In Delray Beach, there is a museum just off Atlantic Avenue that has curated an unusual collection. "It's the coolest place on Earth. 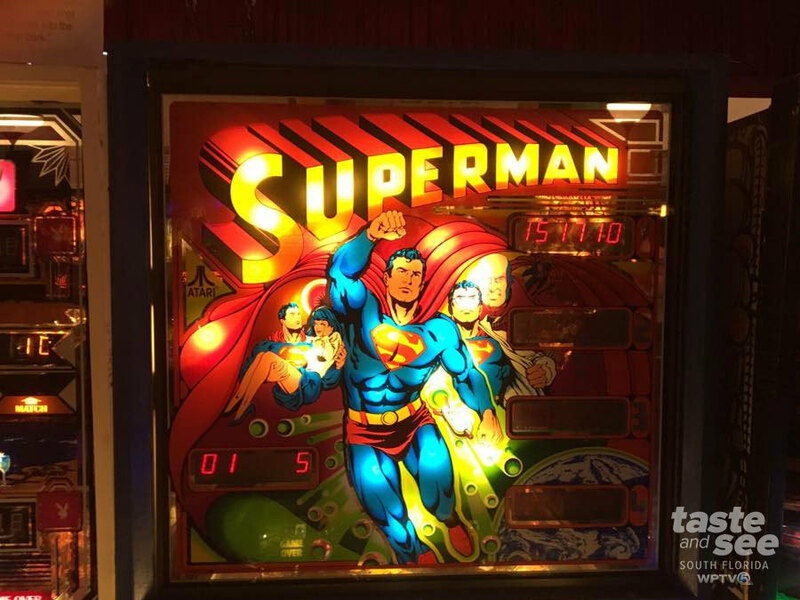 It's the ultimate pinball, arcade ... it's everything all in one," Says Mark Pereira, Silverball Museum employee. "Silverball museum. It is an interactive museum," Remarks General Manager Danya DiDomenico, "You come in, and you don't use coins or tokens you pay for your time. All the games are on free play, and you have unlimited gaming during that time." Arcade games like Space Invaders , Mrs. Pac Man , Galaga , Street Fighter , Donkey Kong , Asteroids , Terminator , are nostalgic for some. "We got families [that come] here. You got the dad with the kid, and the dad is showing the kid how to play, which is very nice, very nice to see," Marcel Gonzalez, a Generation X'er and Museum employee, pridefully observes. 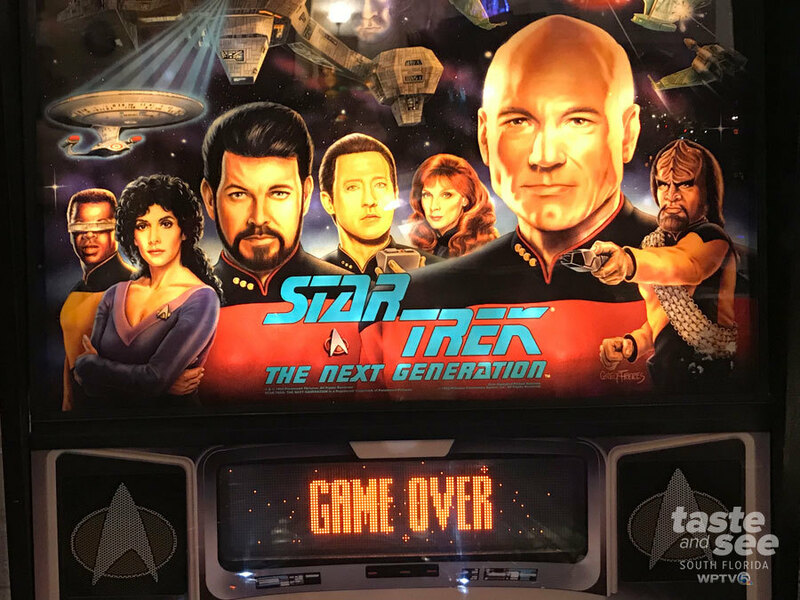 And pinball games with themes from favorite pop culture icons like Guns N' Roses , Elvis , Kiss The Hobbit , Star Trek are being introduced to a new generation. 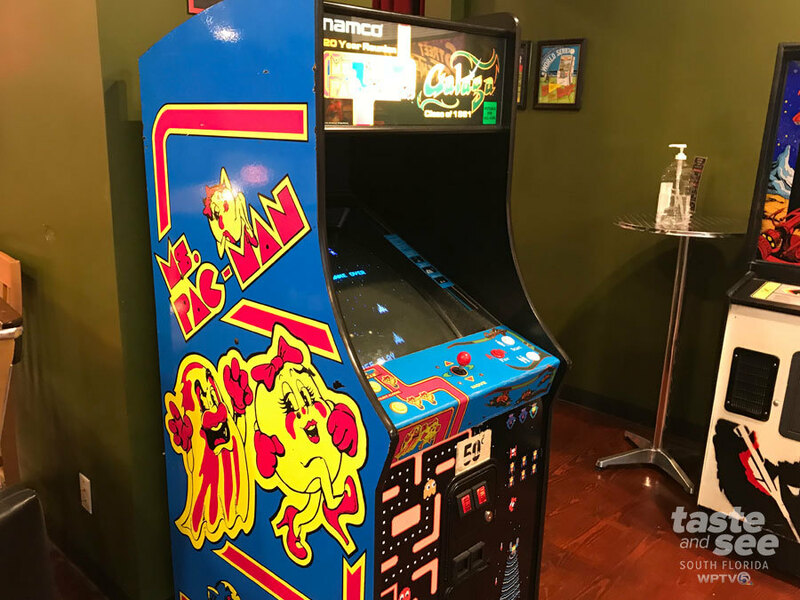 "The appeal is the history, the years that span back for all these games, the evolution of the games from pinball to arcade to newer pinballs to new arcade games that eventually [led up to games being available] in the home console," Says Mark Pereira, Silverball Museum employee and Millennial. The owners have two museums; one in Asbury Park, New Jersey and one in Delray Beach. "Asbury Park is considered the City by the Sea and here in Delray, we call the Village by the Sea. So the marriage of the two towns really brought it together," Says Dayna. The collection is vast. "So there are over 700 [machines] in the collection. So, we are constantly rotating out a lot of them are obviously classic or vintage," Says Dayna. You don't have to spend your entire day at the museum; you can grab a bite to eat, and come back. "It's a reentry pass. So you can leave, walk the Ave, come back, and play all the games you'd like," Says Dayna. And my favorite feature? "We have cup holders on all the games. So you just your beer, go over to the game, stick your drink down, and park yourself there and play as long as you want," says Mark. The Silverball Museum is located across the train tracks from the Bru's Room in Delray Beach.